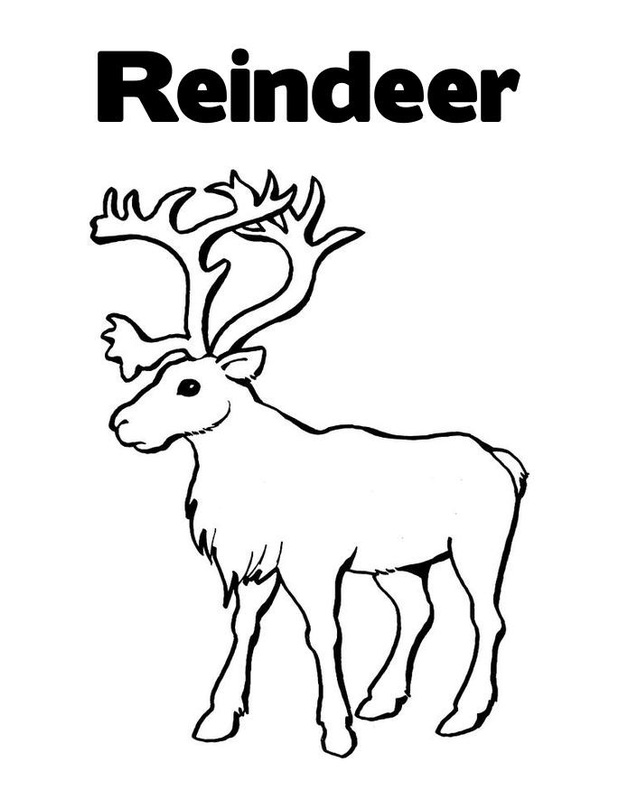 Reindeers are a deer species often associated with the festivities of Christmas. These animals have been frequently portrayed as cute creatures that are known for their friendliness and innocence. 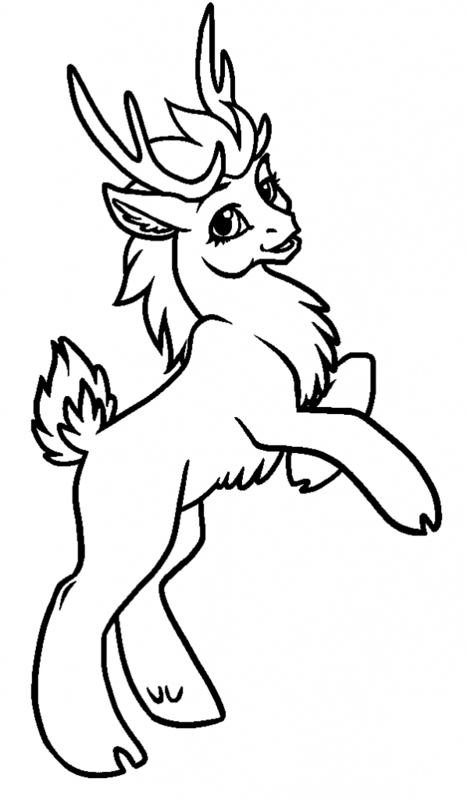 They have also inspired poets and artists to create valuable works that center around these animals. 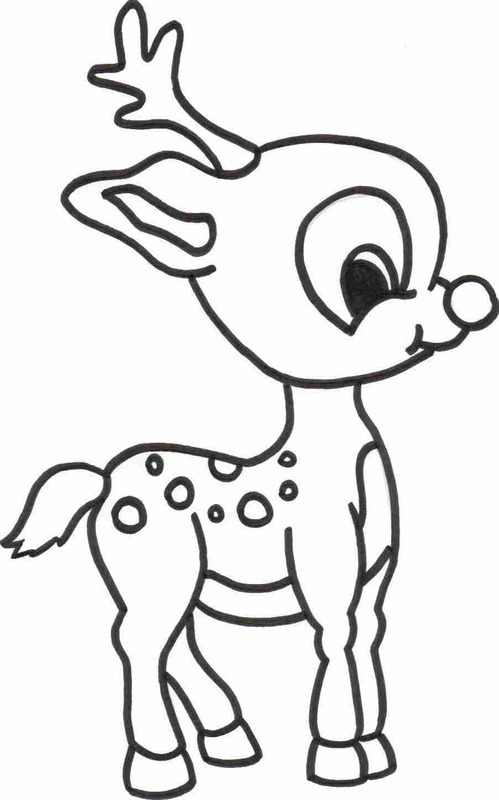 Reindeers have also been featured in many animation movies where they are often portrayed as friends of the main protagonists. 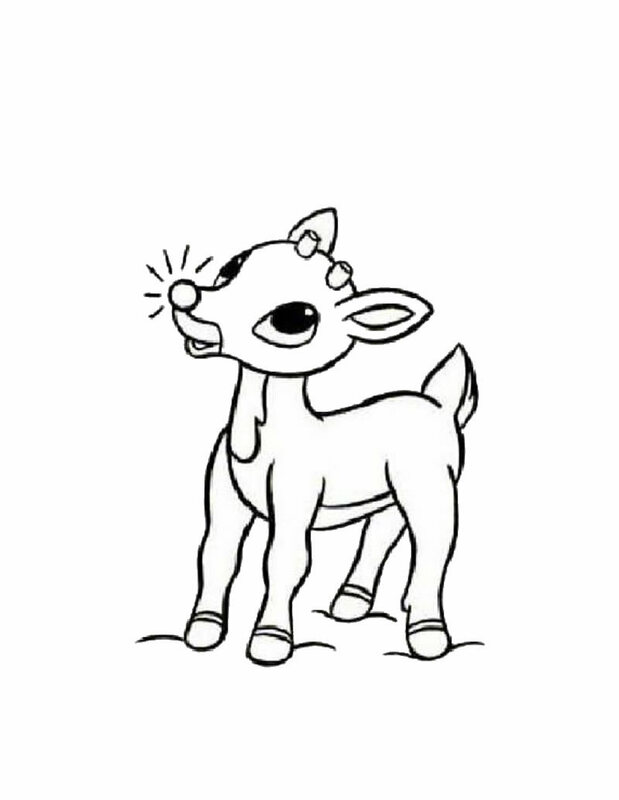 They have an endearing popularity in the mass culture due to their association with characteristics such as innocence, wonder and forcefulness. 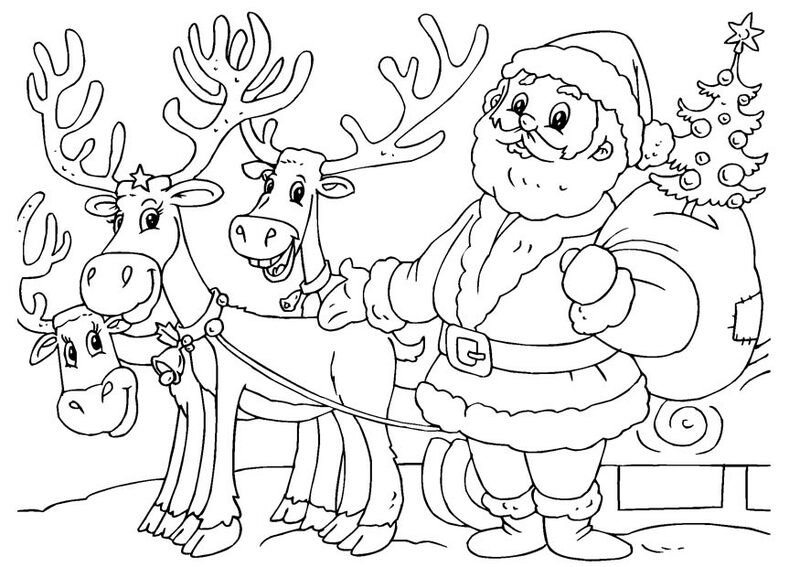 Due to this, children are often fascinated by these creatures. 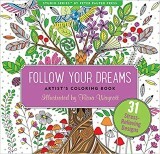 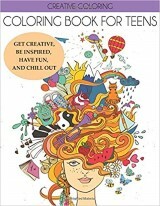 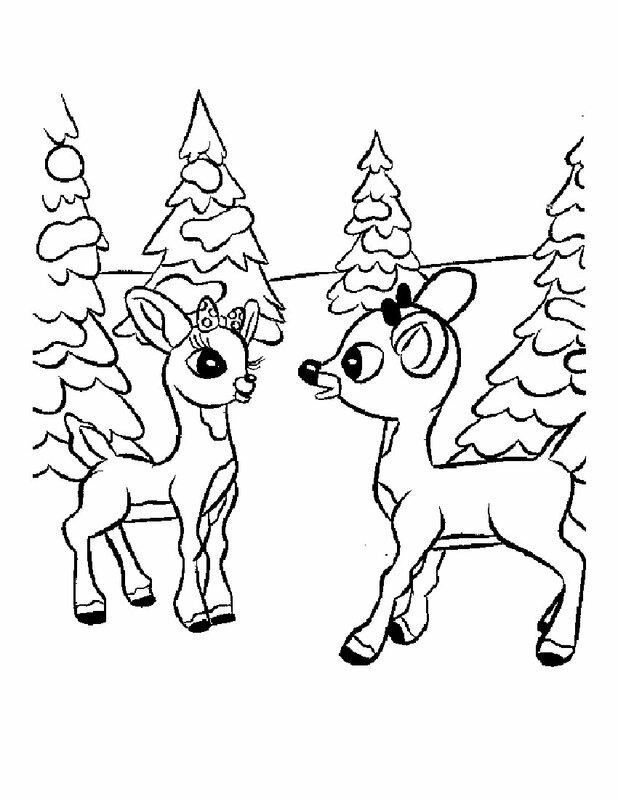 They just love to fill their outline pictures with attractive colors or draw and paint them in picturesque scenery. 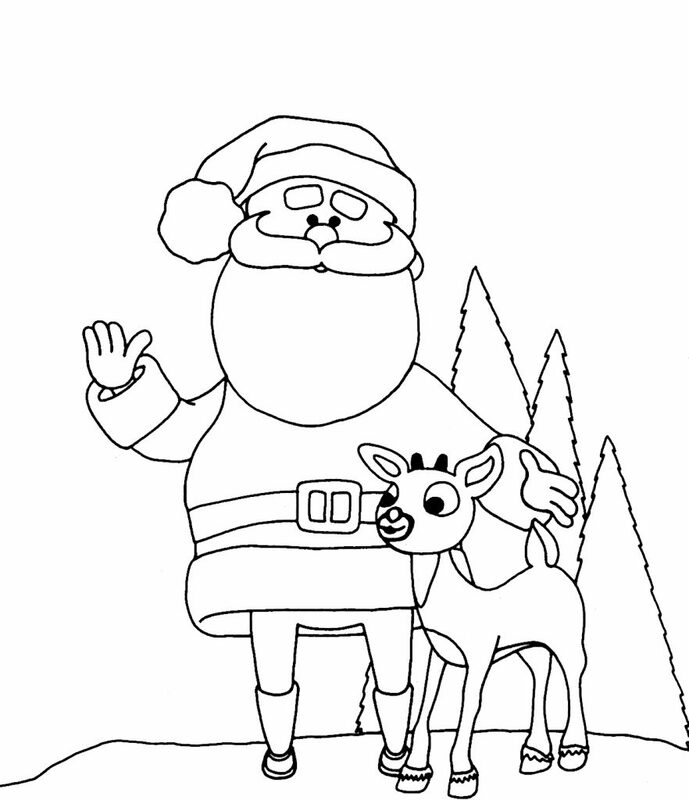 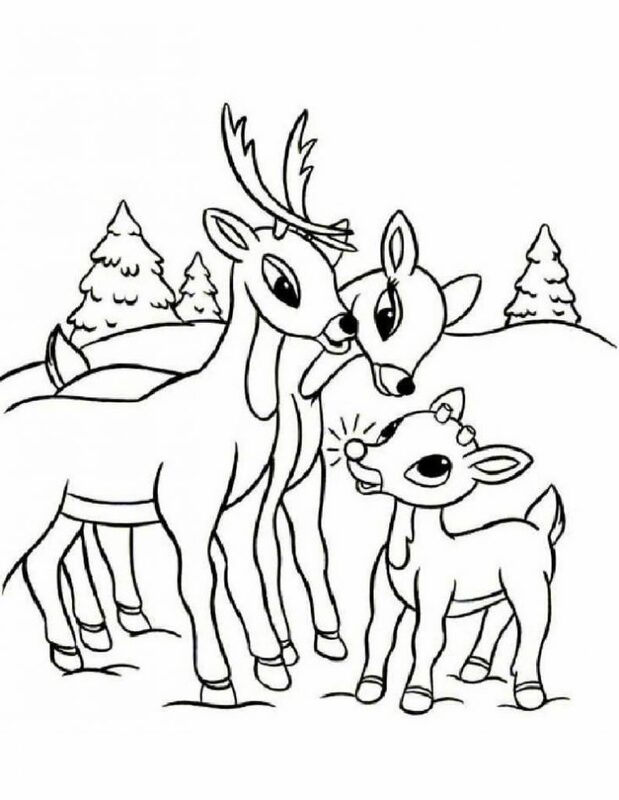 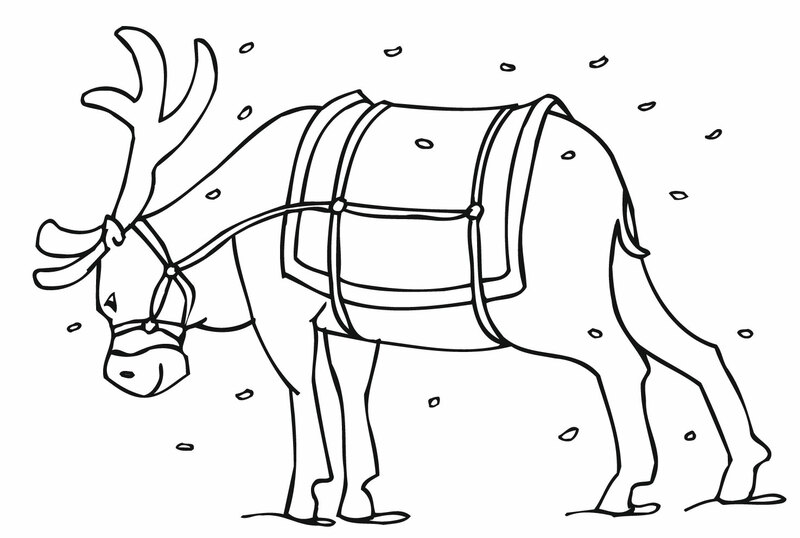 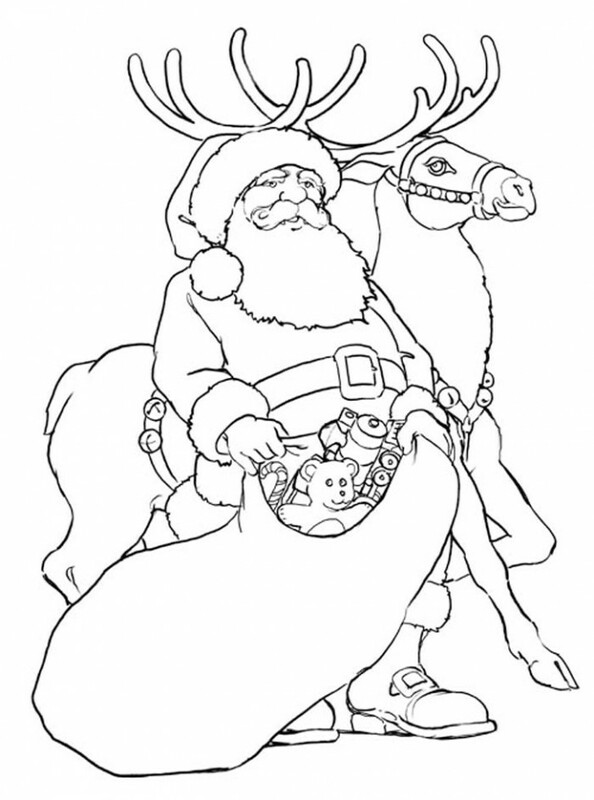 This website presents you with a nice collection of reindeer coloring pages that depict these animals in humorous as well as realistic ways.